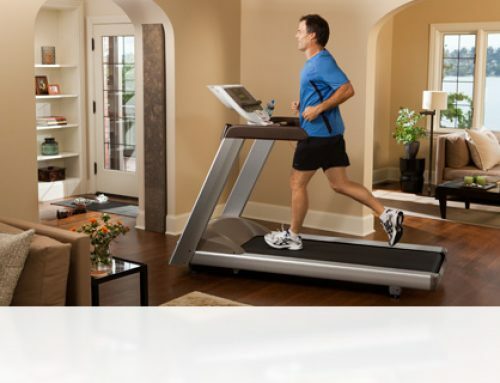 With so much choice of electric treadmills on the market, I set off on a mission to purchase one, armed with a checklist of features and reasonable budget. I didn’t expect to come close to what I believed would be an ideal treadmill. That was until I discovered the Premierfit T100. When it was delivered, I was pleasantly surprised at how easy it was to assemble. It took me around 20 minutes in total to put together – and that included the unpacking! The instruction manual was helpful and everything I needed to get it assembled was included. A great start! Although it did not appear to be overly big, it is, thankfully, a foldable treadmill so when not in use, I can simply fold it into a more compact shape and store it in the corner of my room. It has wheels too which makes it very easy to move around and feels somewhat lightweight, despite the look and feel of a solid, sturdy machine. 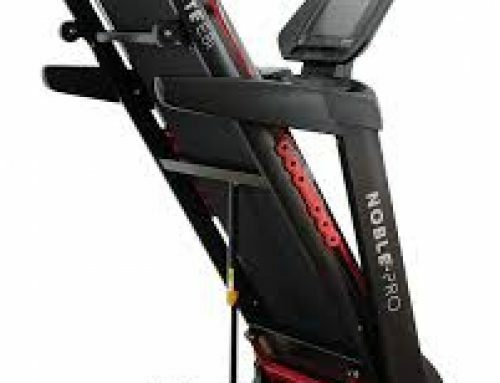 As someone that is quite new to treadmills, I was a little apprehensive when I eventually started using it. However, safety has been very well thought of for this treadmill. It feels sturdy and safe and the running/walking track has a heavy-duty, textured feel which will reduce the potential to slip on it. For added piece of mind, they have added a magnetic cut-off cord that can be attached to clothing. Should the unthinkable happen and you fall whilst the treadmill is running, the cord detaches from the treadmill, making it stop immediately. When I started the machine, I couldn’t help but notice how quiet it is. I wouldn’t feel the need to use it at certain times of the day to avoid upsetting other family members as it is quiet enough to use at any time. I became familiar with the programs very quickly. There are 12 built-in programs to use which are suitable for various exercise goals. As a beginner, I found these really helpful although my partner has been a fitness fanatic for years and he is able to use the programs too, so it really is suitable for all levels. In addition to the above, there are 3 manual programs, enabling you to customise yourself. The large LED display is an excellent feature and allows you to view your distance and speed, as well as calories burned. If, like myself, you enjoy the countdown to the end of a workout, the display also shows the time remaining. One feature I am particularly keen on is the pulse sensor. This is very handy for tracking your heart rate and now I have worked out my heart rate target zone, I can focus on reaching my maximum heart rate for a more efficient workout. Another idea that I highly recommend is to use your iPad to download some virtual treadmill workouts which seem to be all the rage lately. The virtual workout gives you the opportunity to take instructions by a professional fitness trainer, set your own pace and even change the scenery so it feels like you are working out in different locations! The Premierfit T100 certainly has it all covered! There are 2 cup holders conveniently incorporated into the treadmill so you can continue your workout without the need to stop for refreshments, and the frame of the treadmill includes a built-in towel rail. The warranty is by far the best I have come across. Up to 2 years on the frame and parts, and a lifetime warranty on the actual motor! If I had to pick fault, I suppose the one feature it is lacking is the ability to adjust the incline. The incline is set at 4% and this can not be changed. Also, the maximum user weight is 90kg which equals to just 14.2 stone. This is quite a low maximum and will restrict anyone over this weight. 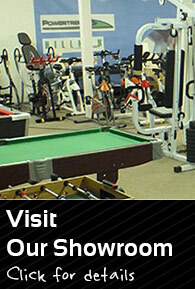 Overall I find the treadmill easy to use with plenty of workout options for setting various fitness goals. The entertainment features are excellent and safety has been prioritised. 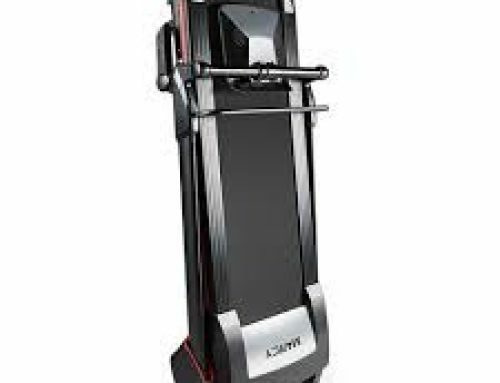 It would have been nice to have an adjustable incline but the treadmill is packed with so many extras, it still remains a firm favourite and very good value for money.